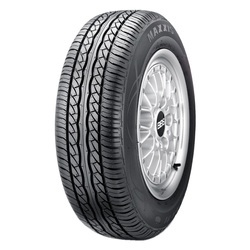 MA-202 is a grand touring tire with enhanced wet weather performance. Provides excellent high-speed handling, with a jointless spiral-wrapped full nylon cap for optimum stability. The MA-202 also features independent tread blocks for the grip you want on wet roads. Jointless spiral-wound cap ply maximizes ride refinement and durability. Six circumferential grooves for outstanding hydroplaning resistance and wet weather handling. Full casing reinforcement package for extra durability. All-season - M&S rated. Pirelli pushes the performance envelope with the P6000. A totally innovative, freshly patented "new wave" tread design which incorporates an almost continuous, and therefore exceptionally stable, tread block running from the center to the shoulder of the tire, separated by elliptical water clearing channels running across the tread area. 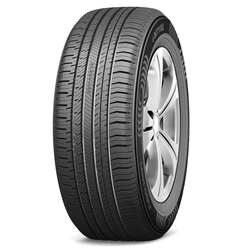 The Lionhart LH-001 passenger tire was developed for drivers looking for a sporty, comfortable and reliable ride experience. 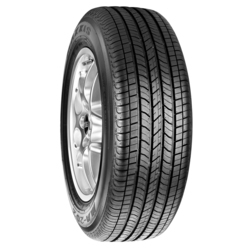 This tire was developed primarily for dry weather conditions however with an M+S rating you can be assured a safe and secure driving experience in wet and dry weather conditions. The LH-001 tread compounds molded into the symmetric tread blocks, sipes and grooves ensures all weather driving with responsive and secure handling. The end result is a long lasting, comfortable riding, low noise, responsive handling and reliable passenger tire for you and your family. 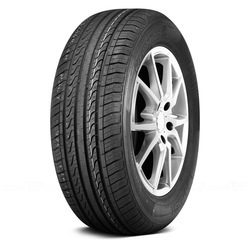 Every condition can be considered clear if a car is riding on a set of GR 906 tires. The GR 906 offers superior handling in harsh weather thanks to an advanced tread design that enables greater traction and responsiveness in wet conditions. Built using an all-season touring compound, this tire thrives when the going gets tough, delivering lower rolling resistance, substantial stability, and a comfortable ride. 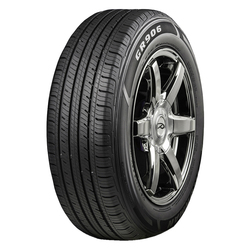 It may be an entry-level offering, but the GR 906 has corporate-level benefits with tread elements that minimize noise and increase stability, along with high-density siping that enhances wet and snow traction. 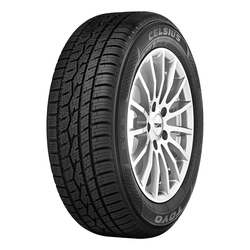 An All-Season tire that has excellent wet grip, a smooth and quiet ride, long tread life, great handling and good winter grip when compared to other premium All-Season tires. 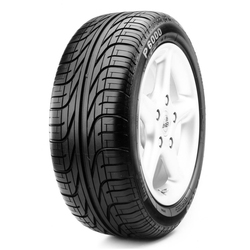 The Nokian eNTYRE was designed specifically for North America to give the driver ultimate safety, driving comfort and performance in an environmentally friendly tire. The Nokian eNTYRE, like its name denotes, has all the safety and green technologies combined in one tire making it the “entire” package for All-Season customers.